Yandex.Taxi is an online service through which you can call a taxi and monitor the movement of the machine on the online map. The Application Yandex.Taxi" for iPhone and mobile devices based on Android was launched in October 2011. While the service only works in Moscow, but other cities available telephone base taxi services. Log in to Yandex in order to use the service. Go to the site "Yandex.Taxi and order: specify the time of the visit, how and where need to go. Optionally, you can specify additional requirements, for example, to the taxi, there was air conditioning or cabin Smoking, etc. Select the appropriate rates and eliminate the taxi service, which for some reason are not suitable for the execution of the order in that case, if the vehicle is required within forty minutes. Specify in the order a specific taxi service if you need a car in the next hour or the next day. Specify the mobile phone number when you submit the order. Then click "mouse" on the button "Call taxi". Confirmation of the phone is required only once. The service will remember this number for future orders will offer it automatically. The itinerary will remain in the history of travel. After the taxi service-the service partner will be ready to send the car to the customer's mobile phone will call the dispatcher and will ask you to confirm the order, or simply receive an SMS confirmation. 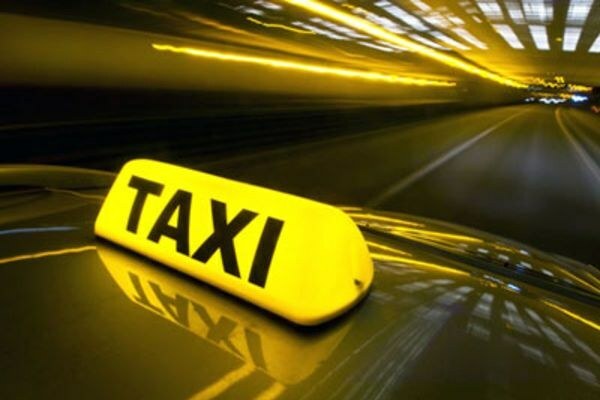 This usually happens very quickly - according to experts of "Yandex-Taxi" the average time is twelve minutes, so as to communicate with the service every second is more than six thousand vehicles, of which about two thousand are constantly free. If a taxi is required in the next hour or the next day, the call Manager will not come immediately, but before leaving the driver. Confirm by phone your order to the service Manager and confirm the itinerary. Review on the website "Yandex.Taxi" that appears after the call Manager, taxi information, location. If you want you can follow on a special online map the movement of the car to determine where he'll Park. When the taxi arrives, the mobile number of the customer will be sent a message or made a call.